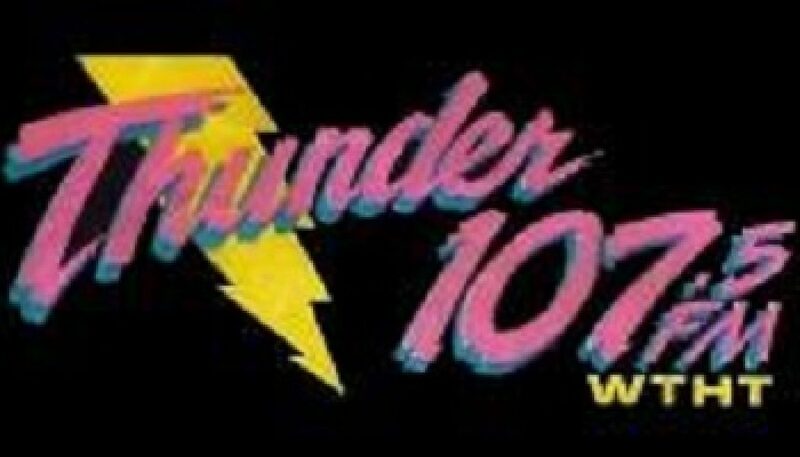 “So hot, it’s cool…Thunder 107” — This aircheck represents a great example of small market Mainstream CHR in the early 90’s. Unfortunately, this was the beginning of a period of multi-year struggle for the CHR format as a whole. During the first ~15 seconds, there is some static that drowns out some of the audio. 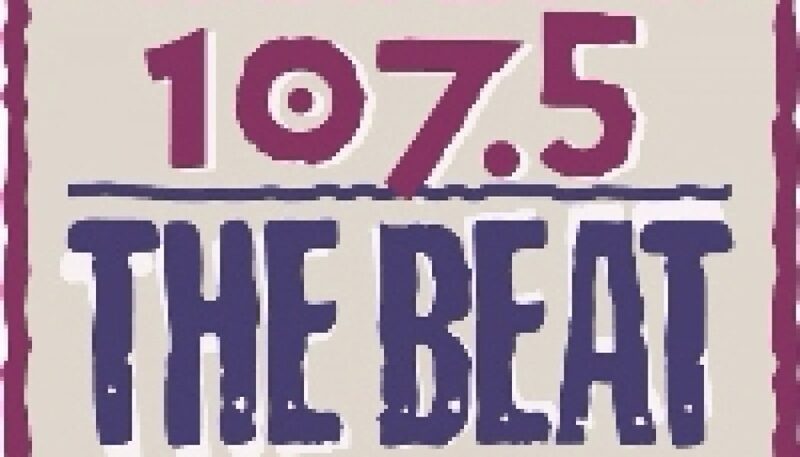 A station named “The Beat” – especially in combination with the style of logo shown above – is generally presumed to have some sort of Rhythmic-flavored format. This aircheck – our first representative from the Portland market – is the rare exception. On August 1, 1996, KBBT (970 AM) began simulcasting on 107.5 FM and shifted formats from Alternative to Modern AC. The AM was eventually dropped from the simulcast. This is a sample of the station almost 7 months after the transition. This is a sample of “The static-free beat of Denver” shortly after its move (and signal upgrade) from 104.3 (KS104), recorded 17 years ago this week. To promote the change, the station was running a “cash cow” contest in which listeners were asked to call in upon hearing the sound of a cow (featured on the aircheck), and say “I made the moooooove to KS107-5″ if they were the correct caller. This is one of my favorite airchecks, primarily for the station’s outstanding engineering (great processing) and production elements (voiceovers, sweepers, and jingles). Their approach to Rhythmic CHR was upbeat, without sounding “ghetto”. Be sure to check out the other KQKS aircheck posted on our site as well.